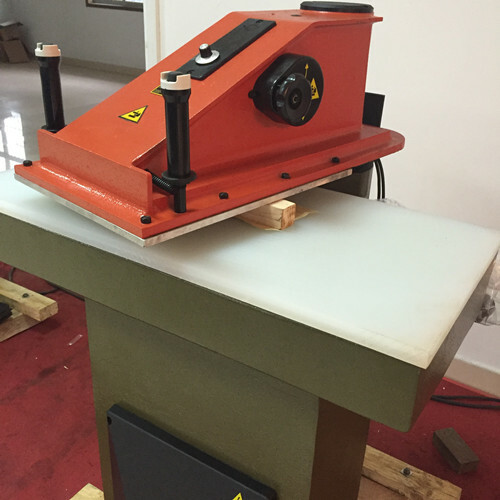 Die cutting press machine,cutting wallet components Small toys, decoration and portfolio accessory etc. Nonmetal materials with small cutter. In the industry for leather, canvas, nylon, plastic, fiber, paper and various kinds of synthetic materials in one or several layers of cutting, cutting the first choice is the small size of leather. 1. 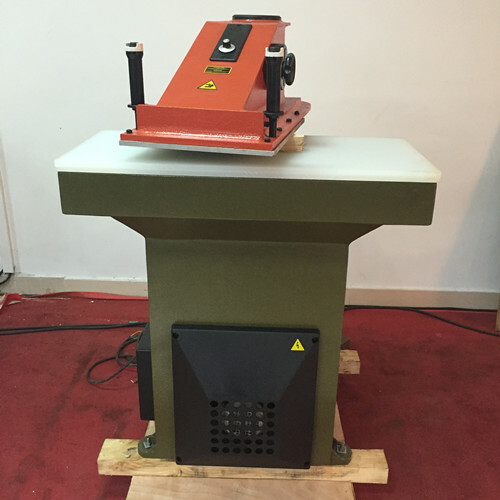 The die cutting press machine is applicable to cutting of various nonmetal materials by die cutter.